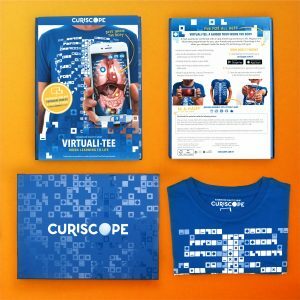 Curiscope, a Brighton, UK-based mixed reality startup, closed a seed funding round worth $1m (£771k). 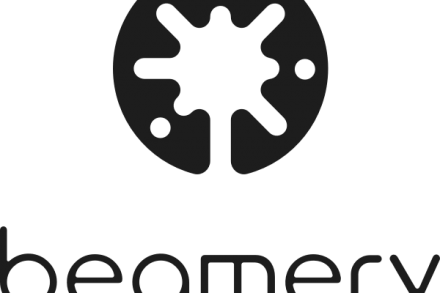 The round was led by LocalGlobe, with participation from Ascension Ventures, Force over Mass, ustwo Adventure and Richard Fearn. 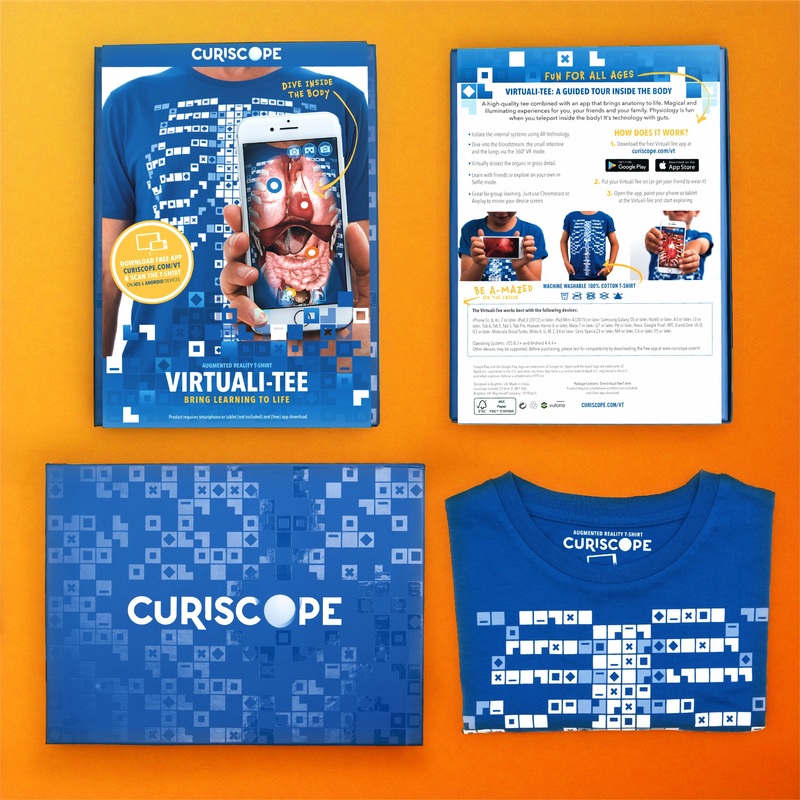 Founded in 2016 by co-founders Ed Barton and Ben Kidd, Curiscope offers The Virtuali-Tee, a high-quality t-shirt, partnered with a free iOS and Android app, that enables children and adults to discover the human body in fully animated 3D using immersive augmented and virtual reality. The t-shirt is priced at £25 or $29 and comes in adult sizes (ranging from sizes XS to XXL) and child sizes (ranging from 3-4 years to 12-14 years). It also comes gift packed in a box that fits through the letterbox. 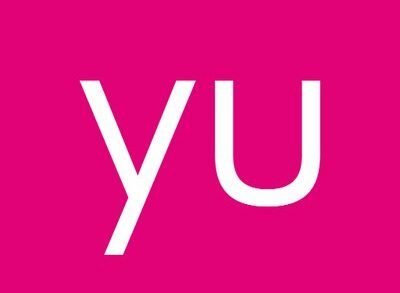 The company is using the funding, which builds upon a previous crowdfunding campaign for the Virtuali-Tee that raised $117,436 across Kickstarter and Indiegogo in April 2016, to finalize and launch Virtuali-Tee worldwide on the Curiscope website, Selfridges, and Amazon.